Prime Minister Morgan Tsvangirai, who's running against Zimbabwe's longtime President Robert Mugabe, says that Wednesday's presidential election was a "sham election." 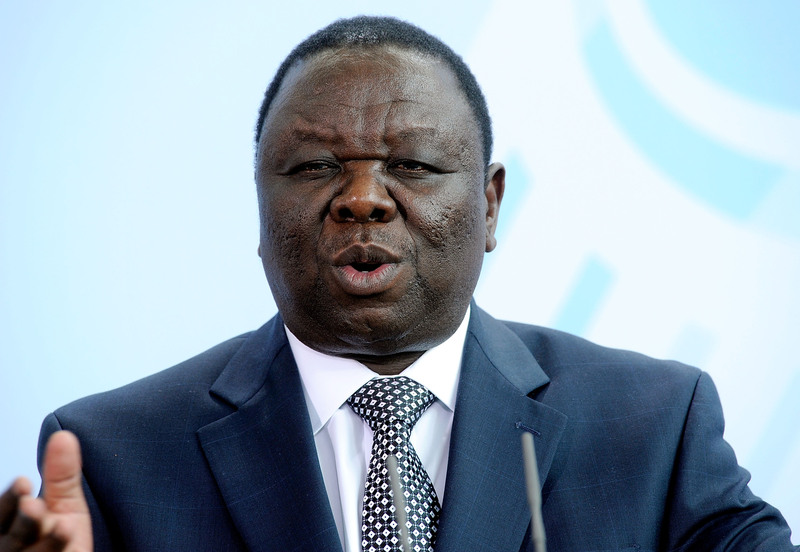 Tsvangirai, of the Movement for Democratic Change Party, said Wednesday's election should be "null and void," because it "does not reflect the will of the people," according to BBC News. Tsvangirai accused Mugabe of rigging the election, since he claims up to one million people were unable to vote. If he's announced the winner, Mugabe will be serving his seventh term as president. Mugabe has denied the accusations, and already claimed a victory, even though final results aren't expected until Monday. Mugabe has agreed to step down if he loses the election. The Zimbabwe Electoral Commission has five days to announce the winner. The Southern African Development Community will announce their decision on the credibility of the election on Friday. Three other cnadidates were also on the ballot for president. If none of the candidates get 50 percent of the vote, another election will be held on Sept. 11.